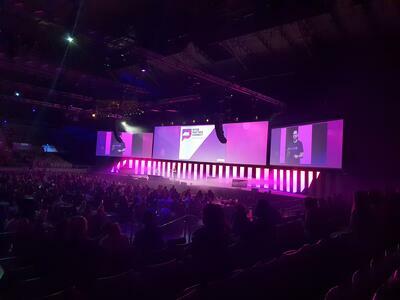 Last week we were lucky enough to attend MYOB’s Partner Connect conference in Melbourne, which saw close to 1000 accountants and bookkeepers converge on Melbourne Arena for 2 full days of learning and some fun. 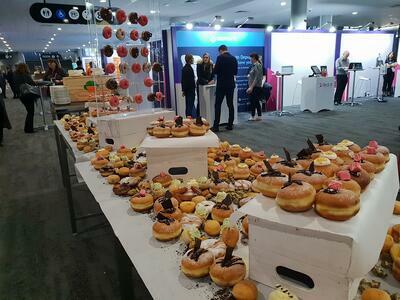 Partner Connect is such a jam packed conference with an agenda of many different fantastic speakers and it can be hard to get all the information you want out of so many sources. 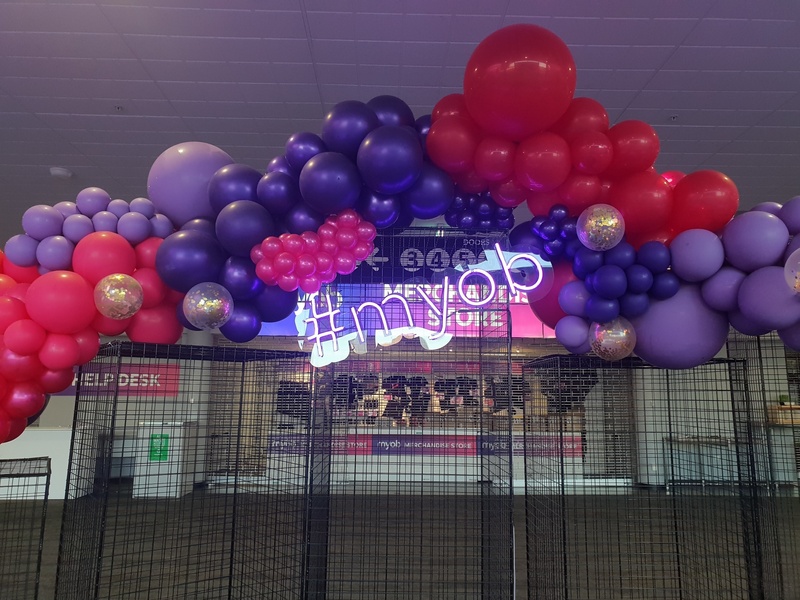 Because of this we have written a quick wrap up of what we think are the 3 main takeaways of MYOB’s Partner Connect. We heard from some fantastic and really unique speakers about how they have achieved success in their personal and professional lives. Hearing how there are all these different paths to success illustrates how it really is personal to each individual and their measurement of success. Hearing these stories reminds us that we need to listen to our clients so we can understand what their goals and measurements of success are. Understanding our clients and being able to deliver solutions that enable and drive their business goals is essential to ensuring a long term partnership. It was amazing the see the number of add-on partners out and about at Partner Connect over the 2 days. From the larger partners like Receipt Bank, all the way through to Start Up Alley, the number of solutions available truly are endless. This selection of partners means you can really tailor your services to clients and provide valuable insights to their business. It also means that you can keep your firm up to date with the latest offerings and technology and remain at the forefront of innovation. We learnt about how automation has been in practice for a while now and we need to start understanding the implications and applications of the information generated. 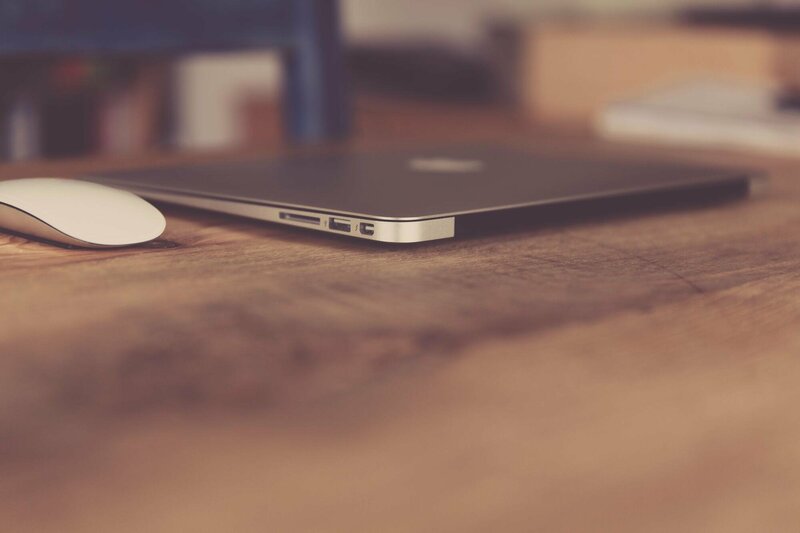 It’s no secret that technology can create a huge productivity boost for your business but it is also true that the wrong technology can do the opposite. Selecting the right technology or solution for your business is imperative to success, there is an old saying that rings true here; you can’t fit a square peg in a round hole. Meaning, if the technology/solution/software isn’t actually the right fit for your business, it is essentially useless. The technology you utilise in your business should be empowering you with reclaimed time and productivity and enabling you to further develop strategies and service offerings. Unfortunately, we often see firms with the complete opposite happening in their business.